YouCanTrade – Because You Can Trade! 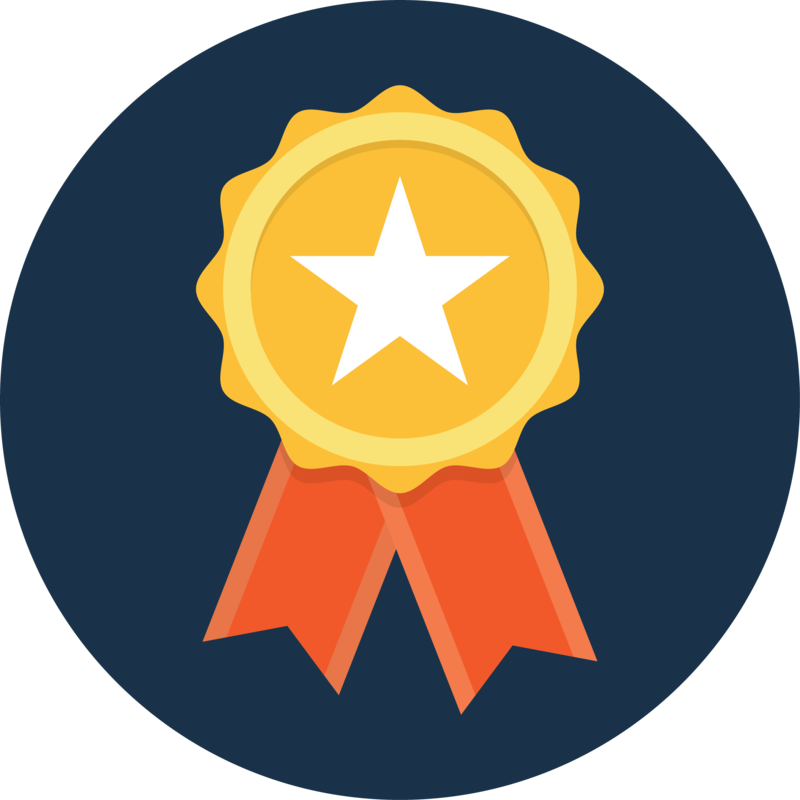 YouCanTrade is for traders, active investors and anyone who wants to learn actionable trade strategies, or just learn about the market. 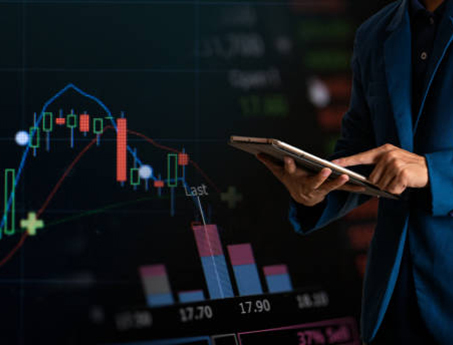 YouCanTrade’s strategies are designed to take the complexity out of the markets, so you can learn effective trading strategies and trade for yourself. We offer a variety of courses, a live trading and text alert service and an investing newsletter. YouCanTrade is a community built for you. Our courses, seminars and learning plans will get you trading the way you want. Active investor, trader, or just plain interested in the markets, we have what you need to succeed. Watch our traders place trades in real time, receive trade entries and exits sent to your mobile device. Hear market analysis and trade strategies from our traders every day. 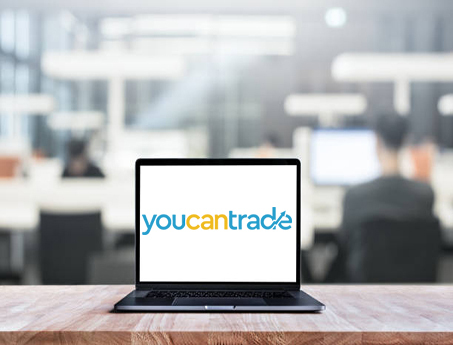 There is a YouCanTrade membership to fit your needs. You want to take control of your investing portfolio, we can help you understand the markets and how you can manage your portfolio while managing your risk in the markets. Trading sounds complicated, it doesn’t have to be.  Our trading courses will teach you what you need to know from entry to exit. 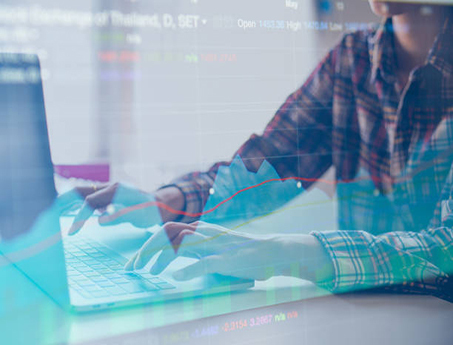 From basic chart reading to advanced technical analysis, we can show you how to analyse the markets and use that information to make more consistent investing decisions. With four memberships options you can choose the level that is right for you. I have been trading a long time, and while I knew the basics of trading, youcantrade has put the pieces together for me. Even this old dog now has new trades. This is the real deal. 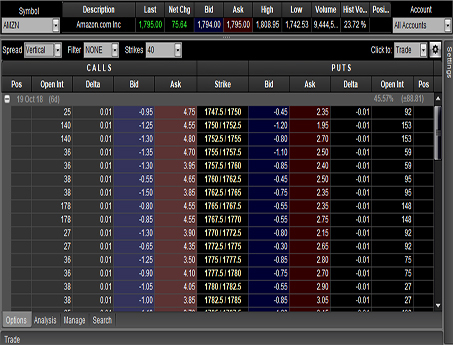 The trading room helped me execute my first trade and many more. The moderators take you step by step through the trades and answer any questions. I enjoy being part of the community at youcantrade. I miss the trading room when I can’t make it. Thank you for the text trade alerts with actual entries and exits that I can follow and trade myself. I love that I can trade from anywhere, I get a text, login to my trading account, and can easily trade too…even from the back nine. More great free content to get you started on your trading journey.